Carpet cleaning is an essential part of maintaining your home to ensure your home stays clean. Carpet and floor cleaning can range from a light manual cleaning using your vacuum or mop, to an extensive deep cleaning done by a professional. Do some research on what method of floor and carpet cleaning works best for your home and grab a coupon here on Fixability for your local carpet cleaning service. 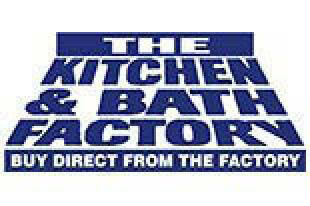 So you’re tired of your old countertops, or you're eyeing a kitchen remodel. 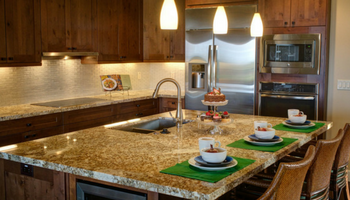 Granite has been the go-to upgrade for more than two decades, but there are many other types of kitchen countertop materials to consider. Whether you’re a seasoned chef or a take-out and microwave person, on a strict budget or plan to go all-out, there’s a world of choices for the heart of your home. 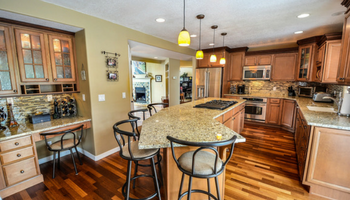 Few surfaces take as much abuse as your floors, so it pays to install the best you can afford. While natural products like stone and hardwood are the most elegant and popular, the alternatives are just as exciting, thanks to technology. 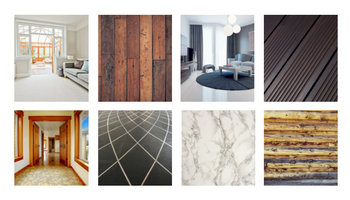 Let’s take a look at the most popular flooring types, average costs (uninstalled), what to look for, and new innovations. Be prepared. When you’re planning a home remodel, it pays to take this tip from the Boy Scout manual and do as much planning in advance as you possibly can. The more you know about what you want and how you hope to achieve it, the smoother your remodeling process is likely to be. Use these do’s and don’ts to guide you. Here's the truth -- there's no secret formula for lighting a house. 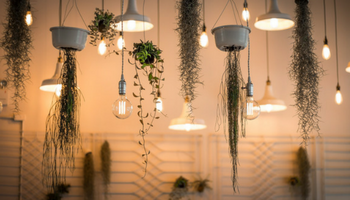 Each house has different layouts, different color palettes and different furniture, which means there's not a one-size-fits-all rule of thumb when it comes to house lighting. There are, however, a few tips and tricks you can use to change the appearance of your home's interior if you use them appropriately.